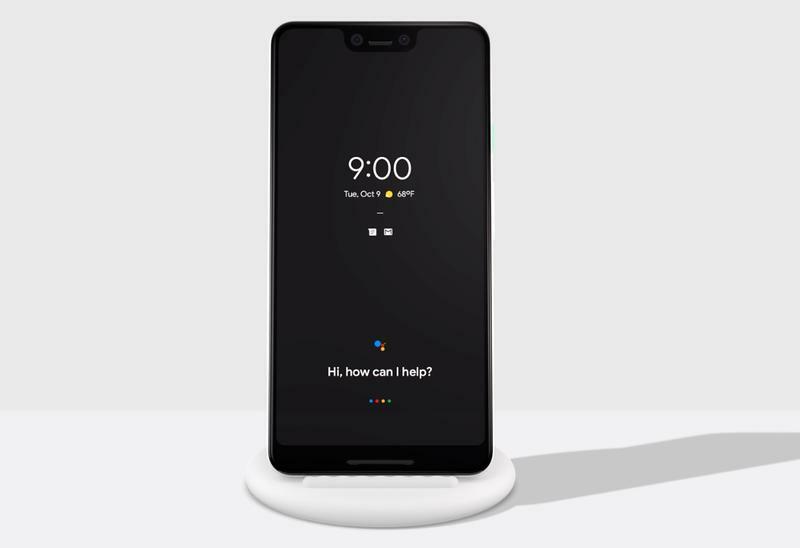 Google’s Pixel 3 will be released later this month. 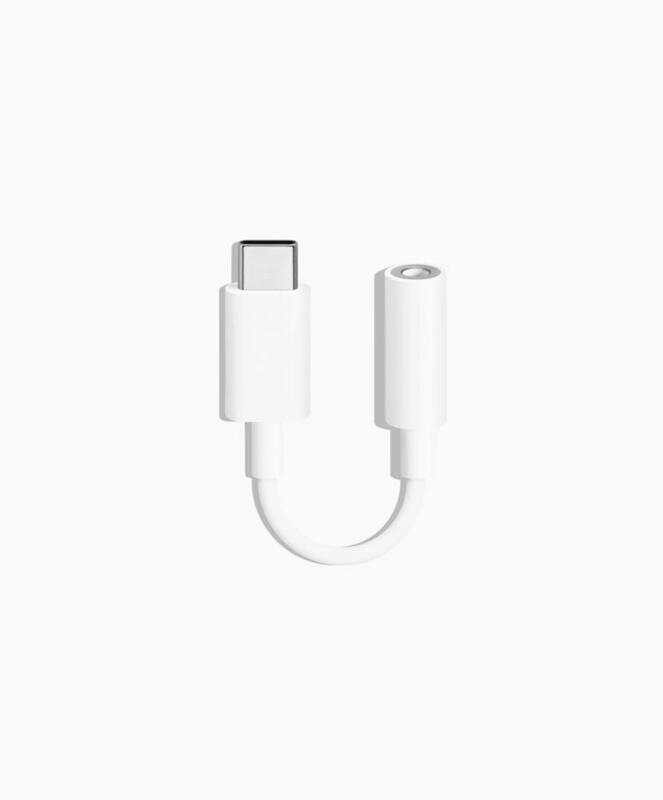 If you’re picking up the flagship, maybe you should consider some accessories as well. 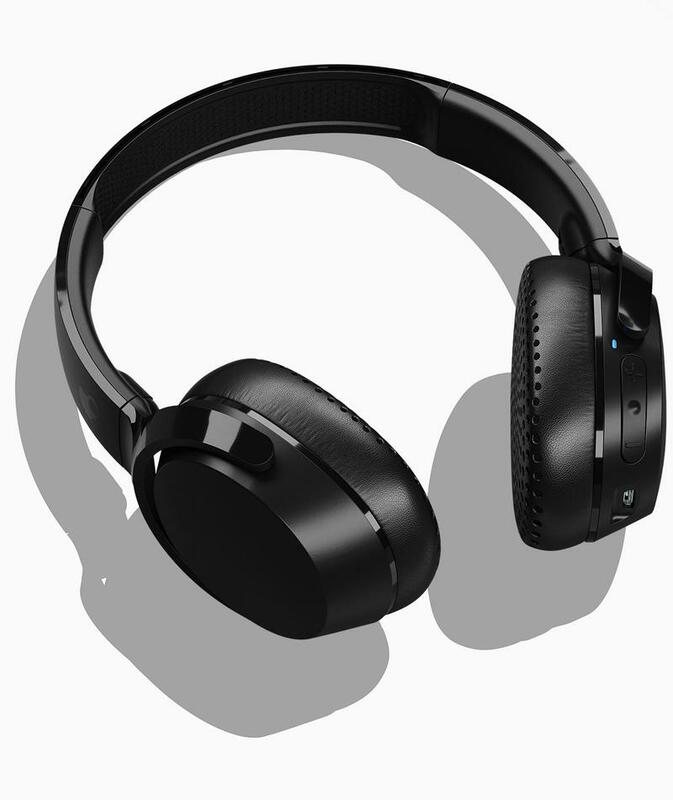 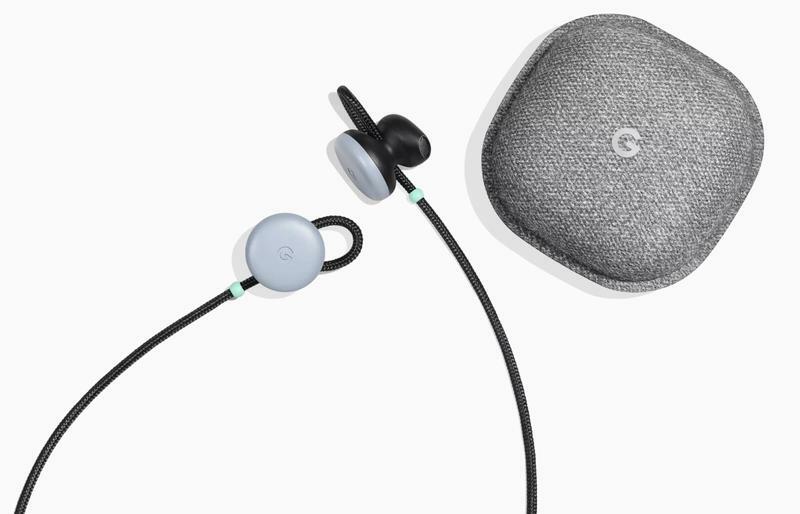 The Google Store, an official Pixel 3 retailer, also has various accessories that might enhance your experience. 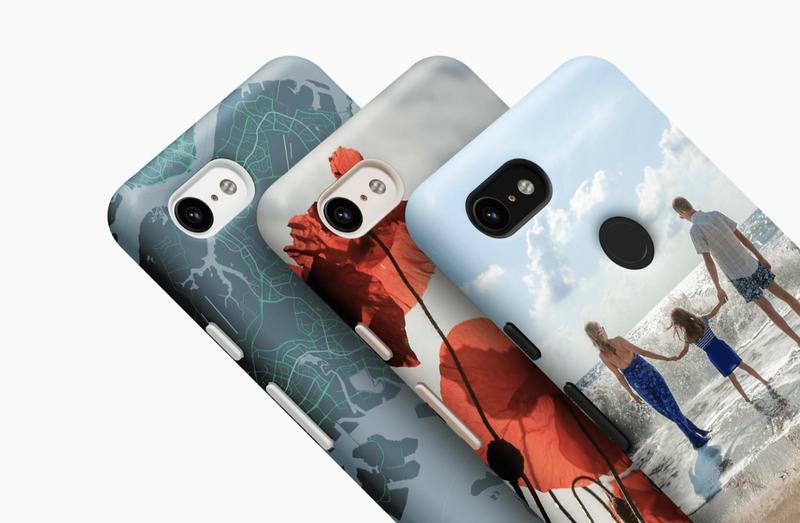 From cases to cables to headphones, you can find it all in one place. 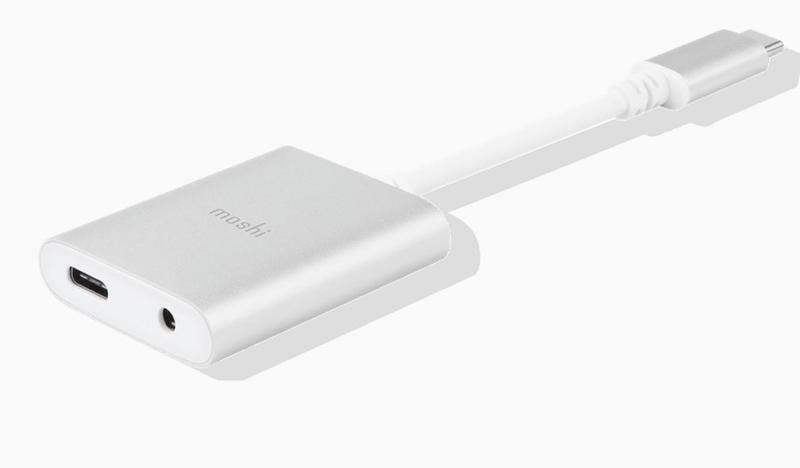 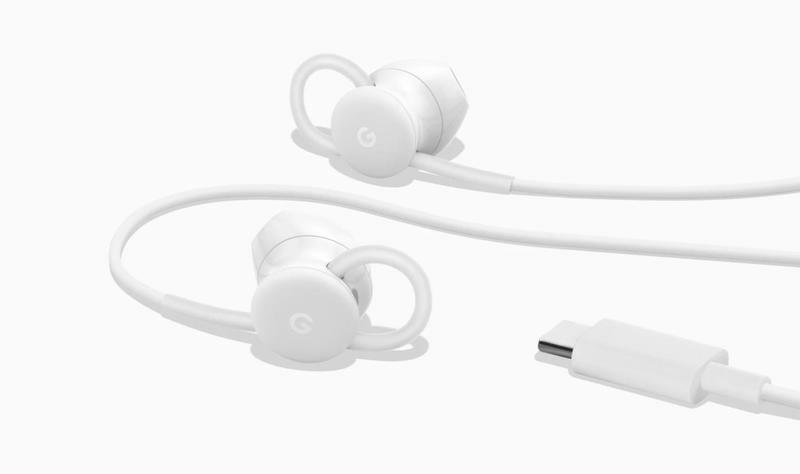 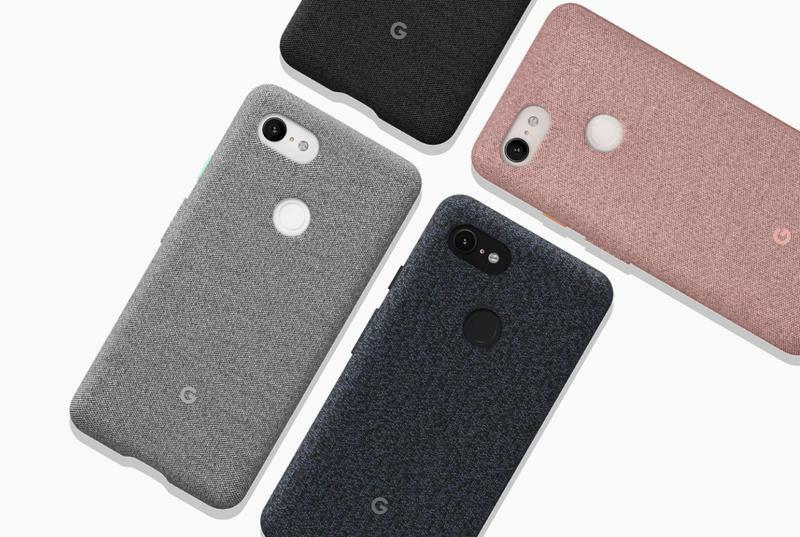 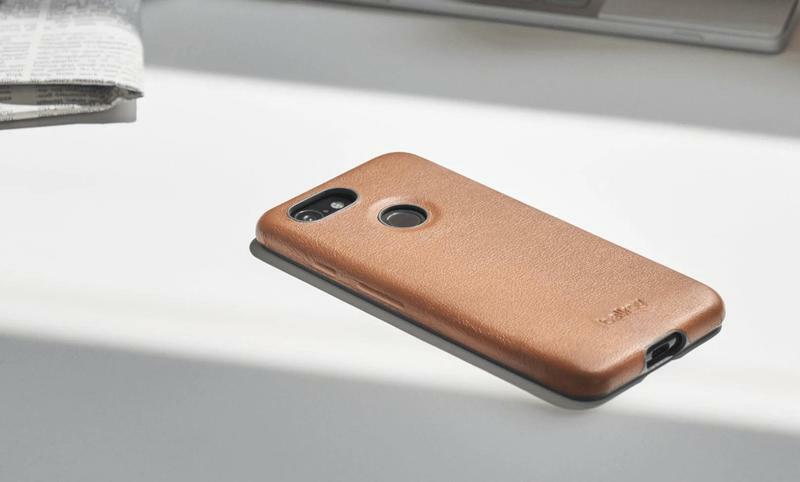 Here are the Pixel 3 accessory you can get from the Google Store.